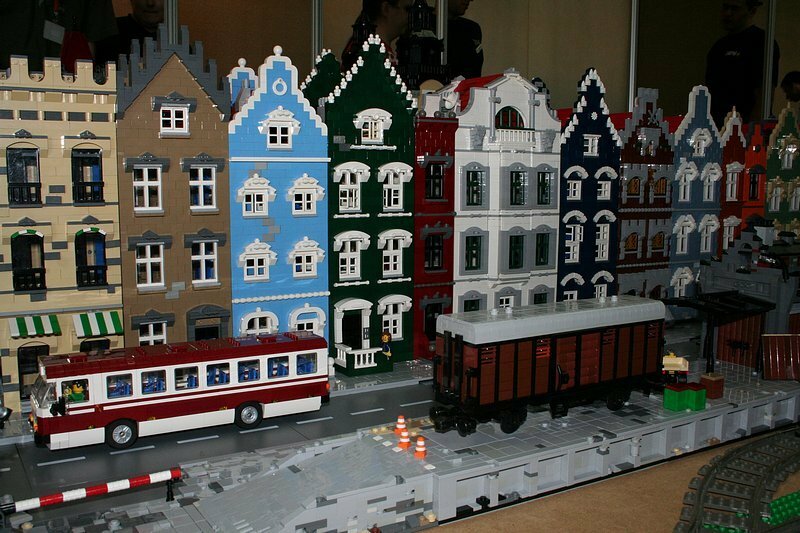 Brick Town Talk: Klocki-Zdroj 2010 by LUGPol - LEGO Town, Architecture, Building Tips, Inspiration Ideas, and more! The colours in this Street look really realistic. You can see more here. From pepik's gallery.